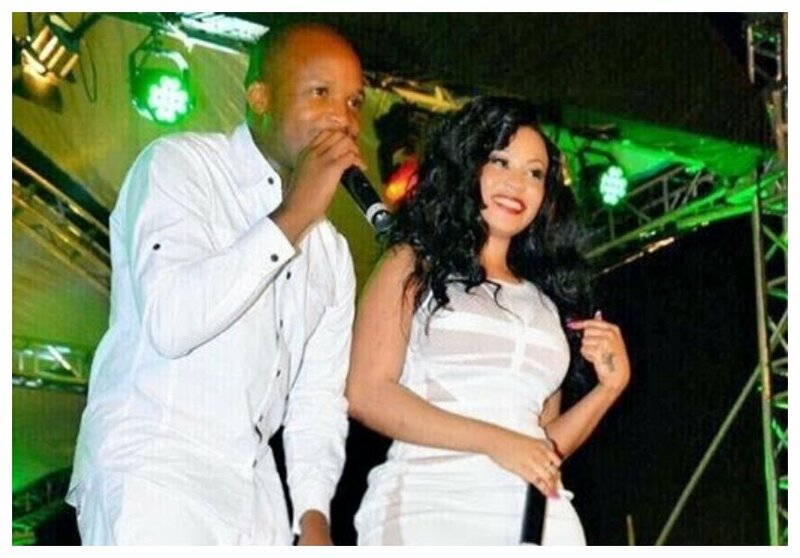 Vera Sidika has promised her fans she won’t be getting back with Otile Brown ever. The two lovebirds have had an on/off relationship since they started dating. Otile and Vera broke up after he asked her for a Kes 500,000 loan to buy a Mercedes Benz. Vera refused to give him the loan and he decided to end their relationship. The bootyful socialite has made it clear that she is never getting back with Otile ever. Speaking during an interview with Jalang’o and Alex Mwakideu on Milele FM, Vera said she doesn’t want him back ever. “I don’t want Otile again, it’s done, you see you can only give someone a second chance, lakini ikifika ni kama imekuwa mchezo inakuwa si vizuri hata mimi mwenye nitadhrauliwa, alafu hata mimi, mwenyewe moyo ushakataa,” said Vera Sidika. Vera promised to give Jalang’o a whopping $10,000 or Kes 1 million if she ever gets back with Otile, this after the radio presenter pressured her to say whether another reunion was possible. “The door is closed and if we ever do, come for $10,000,” said Vera.